From the producers of worldwide blockbuster and genre-defining action films such as “Gladiator”, “Minority Report” and “Men in Black” films, Laurie MacDonald and Walter F. Parkes give action-comedy a new tick in “Keeping Up with the Joneses,” starring Gal Gadot, Isla Fisher, Jon Hamm and Zach Galifianakis. 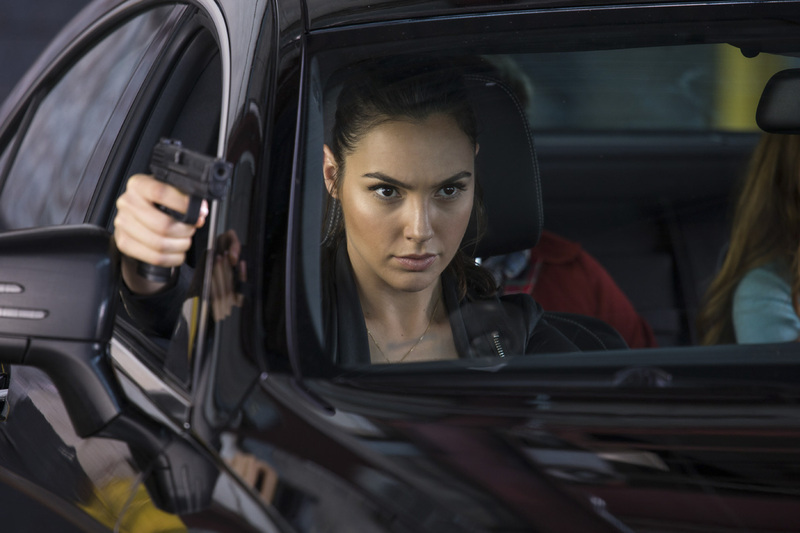 “Keeping Up with the Joneses” sees Gal Gadot as a spy married to another spy, played by Jon Hamm, together they are Mr. and Mrs. Jones (Natalie and Tim) who just moved in to a quiet neighbourhood. The Joneses stunning looks are only matched by the worldly sophistication of their lives. Tim Jones is an accomplished travel writer whose hobbies include blowing his own glass sculptures, and his wife Natalie is social media consultant, cooking blogger, and heroine to the plight of Sri Lankan orphans. Moreover, the fetching but tough-as-nails Natalie absolutely will not tolerate disrespect, which some of her neighbors learn the hard way during an annual cul-de-sac celebration known as Junetoberfest. Jealous of Natalie’s, well, everything, the women turn on her immediately, while the men drip of condescension when she joins them in a soon-to-be-not-so-friendly game of darts. 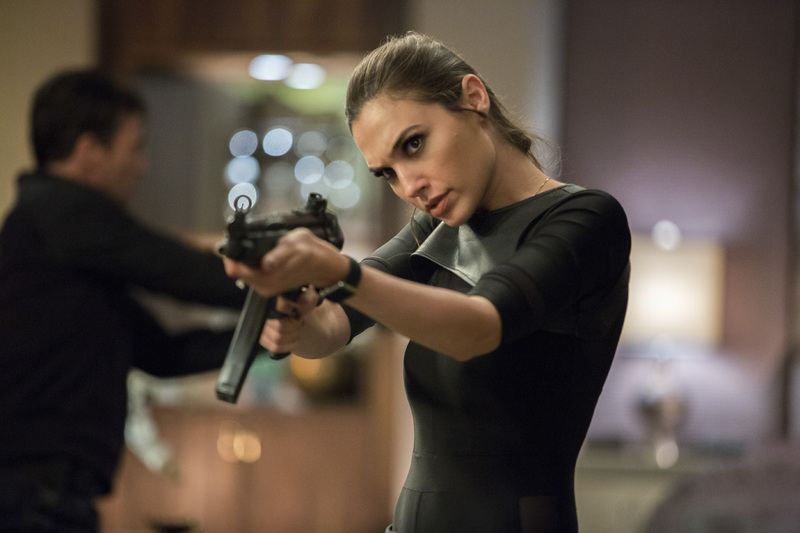 Like her on-screen hubby, Gadot relished the chance to do comedy. “I was thrilled on how easy the laughs came for me when I was reading the script,” she says, pointing to one scene where Natalie suddenly steps out of a department store dressing room—wearing nothing but a thong and low-cut bra—to confront Karen, who had been following her mysterious new neighbor. Here, again, the film’s mix of laughs and unexpected moments of emotion and vulnerability are showcased. There’s a real sense of comedic intimidation, as Natalie easily gets control of the situation and of Karen, until Natalie suddenly lets her guard down and opens up to her. Get ready for the Mr. and Mrs. spy games when “Keeping Up with the Joneses” opens in cinemas on October 19 from 20th Century Fox to be distributed by Warner Bros.